Excellent service very fast fix for a pretty old iphone wasnt expecting it to be done in less than 4p minutes like it was. 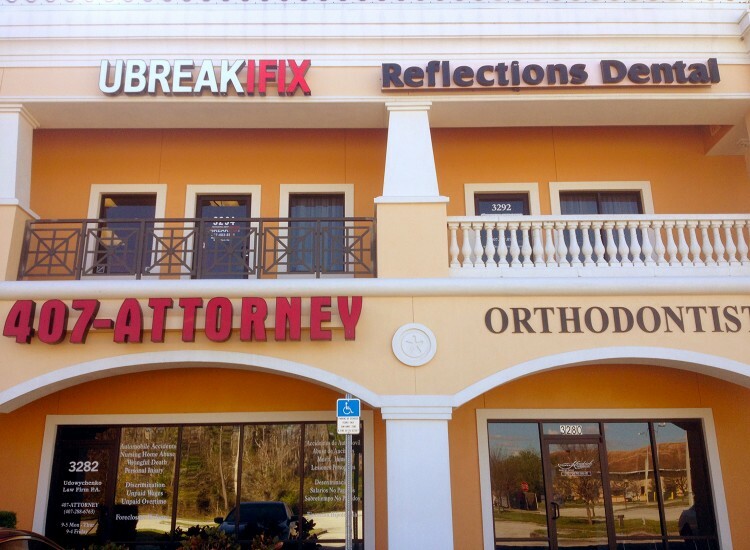 uBreakiFix Kissimmee is a leader in iPhone repair and other electronic repair services. 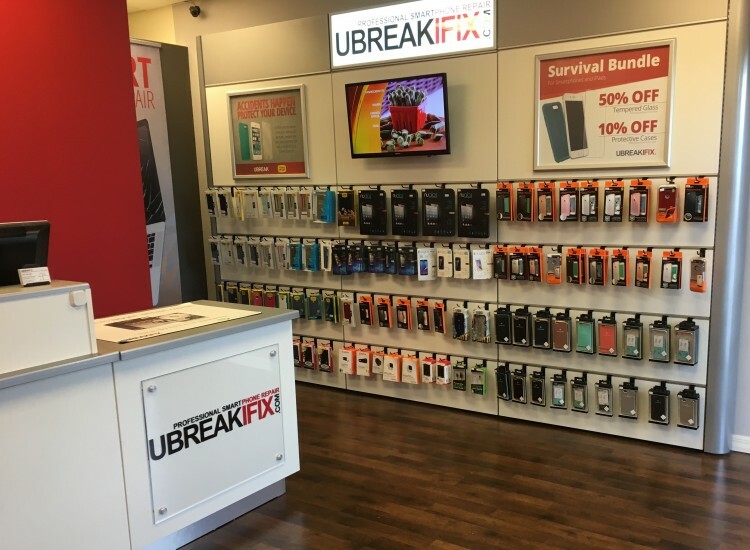 We cater to customers south of Orlando and throughout Osceola County in need of professional and speedy iPhone repair, iPad repair, smartphone repair, iPod repair, tablet repair, computer repair, or game console repair. 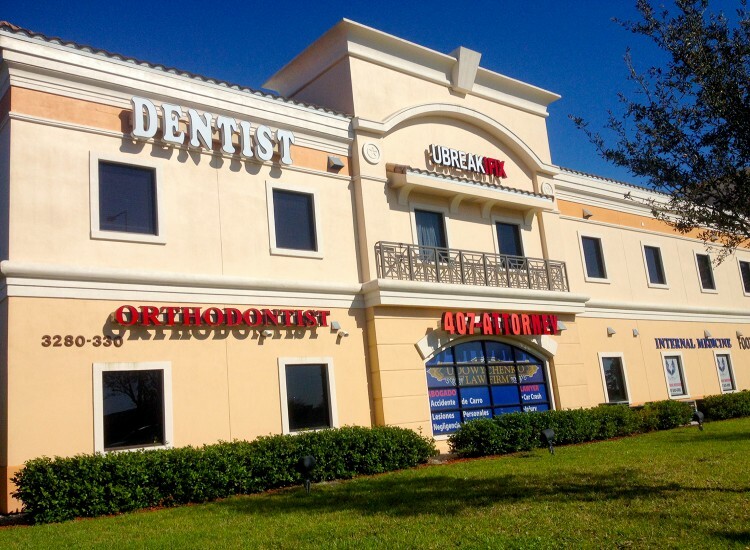 We provide the fastest turnaround times in the industry to our customers in Kissimmee, and surrounding cities. 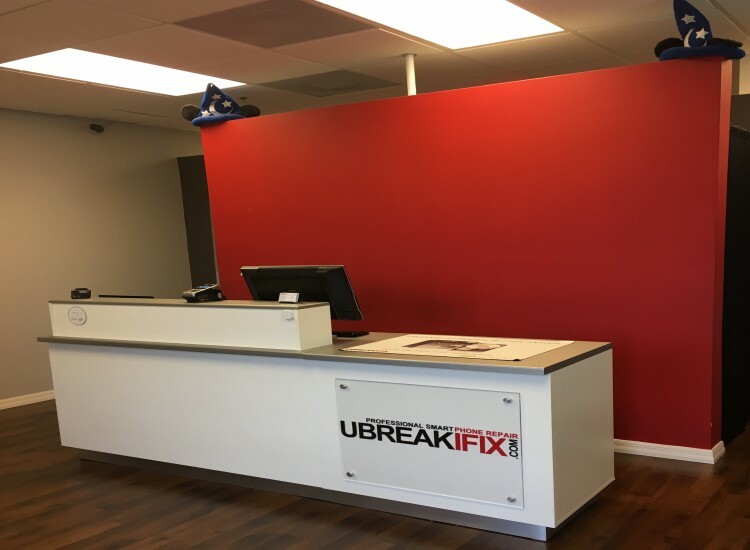 Our dedicated customer service representatives are available to speak with you regarding your repair needs Monday through Saturday, 10AM to 7PM, and Sunday from 12AM to 5PM EST at (407) 483-8841 . uBreakiFix diagnostic services are always free of charge for our Kissimmee, Florida customers. Trust your devices with our experienced repair professionals and receive fast, efficient repair services for all your electronics.